The chairman of the Nigerian Governors Forum (NGF), Governor Abdulaziz Yari of Zamfara State, has revealed that governors are not against the review of minimum wage but lack the capacity to pay for it. The Nigerian Labour Congress (NLC) are demanding N30,000 as minimum wage but the governors proposed N20,000 while the federal government said it could afford N24,000. 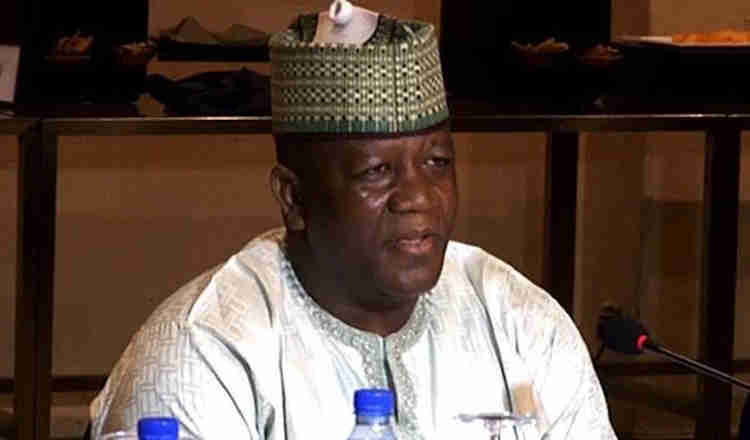 Yari said: “The problem of the state is the capacity to pay what is agreed. As we are talking today, we are struggling with N18,000. Some of the states are paying 35 percent, some 50 percent and still some states have salary arrears. The chairman of the forum said Ayuba Wabba, national president of NLC, was invited to brief the forum on states’ performance in the use of London and Paris Club refunds which the federal government disbursed for payment of salaries. He said some states had recorded some progress in line with the condition they signed with the federal government but some were still owing arrears.